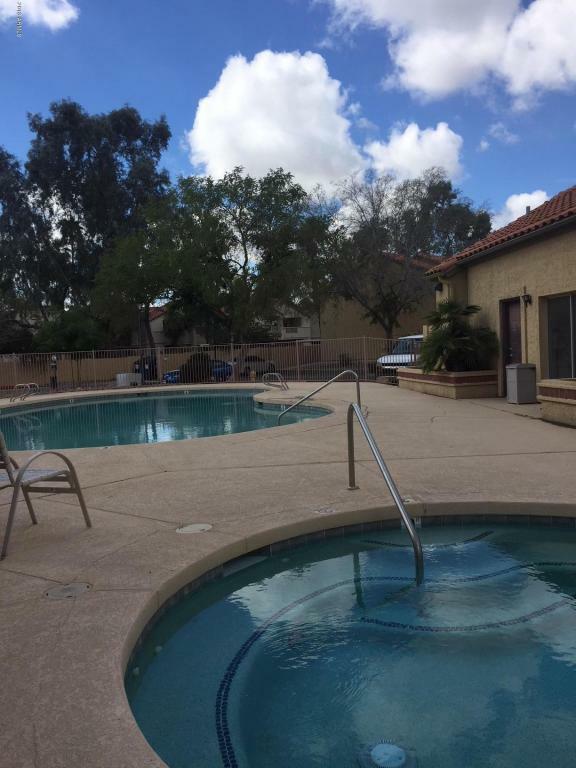 TOTALLY REMODELED, RREMODELING IS IN PROGRESS WILL BE READY TO RENT MAY 1, GROUND LEVEL UNIT WITH NEW A/C, NEW PAINT, NEW FLOORS,NEW VANITY,UPGRADED KITCHEN CABINETS,STACKABLE WASHER DRYER, NEW GLASS COOK TOP STOVE AND NEW REFIGERATOR, COMMUNITY POOL AND HEATED HOT TUB. 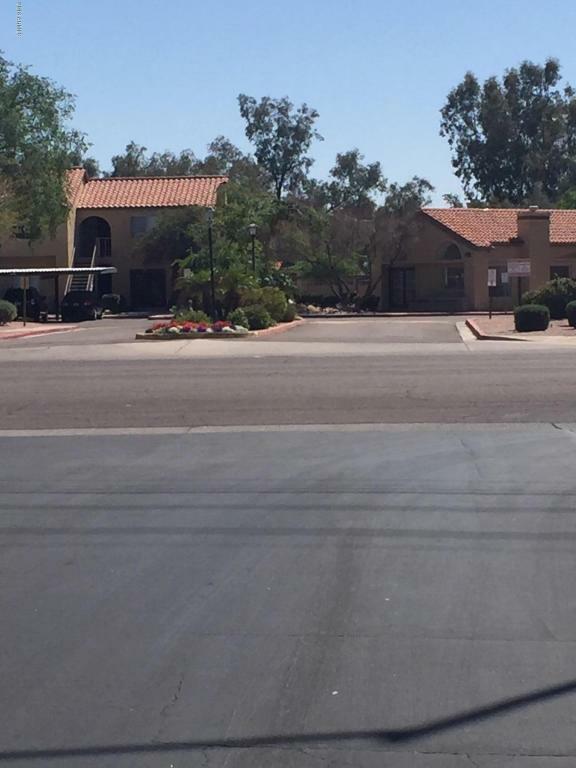 NEAR 60 FRWY AND THE 101, 20 MINUTES TO SCOTTSDALE, THIS UNIT IS IN THE MIDDLE OF SHOPPING AND RESTURANTS. CLOSE TO ALL SCHOOLS, PUBLIC TRANSPORTATION BY THE SIDE WALK. © 2019 Arizona Regional Multiple Listing Service, Inc. All rights reserved. All information should be verified by the recipient and none is guaranteed as accurate by ARMLS. The ARMLS logo indicates a property listed by a real estate brokerage other than The Daniel Montez Real Estate Group. Data last updated 2019-04-22T00:13:50.723.